Super good location and service! Very nice hostel love it and would recommend! Nice hostel! 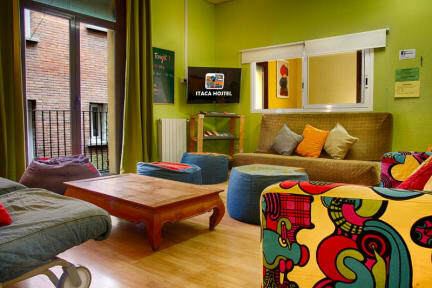 The best hostel during my 1month travel in europe. Locker with charging plug inside, hairdryer in the bathroom, etc, everything is just safe and convenient to reach. The staff were nice. Good atmosphere.